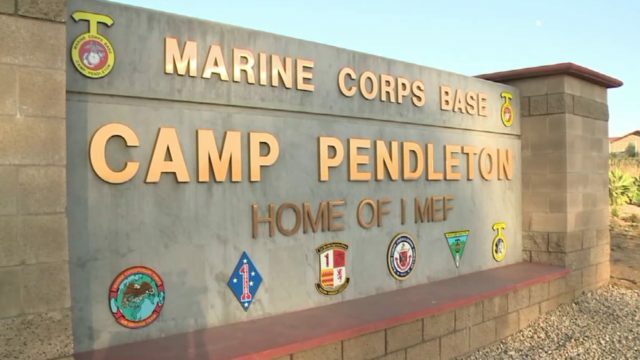 The search for a Camp Pendleton-based Marine who went overboard in the seas southeast of the Philippines has concluded after five days, officials announced Tuesday. The unidentified Marine, with the 13th Marine Expeditionary Unit stationed at Marine Corps Base Camp Pendleton in San Diego’s North County, was reported overboard at 9:40 a.m. Thursday while the USS Essex was conducting routine operations in the Sulu Sea, 13th MEU Capt. Diann Rosenfield said. The missing man’s family has been notified but the name was being withheld, Rosenfield said.